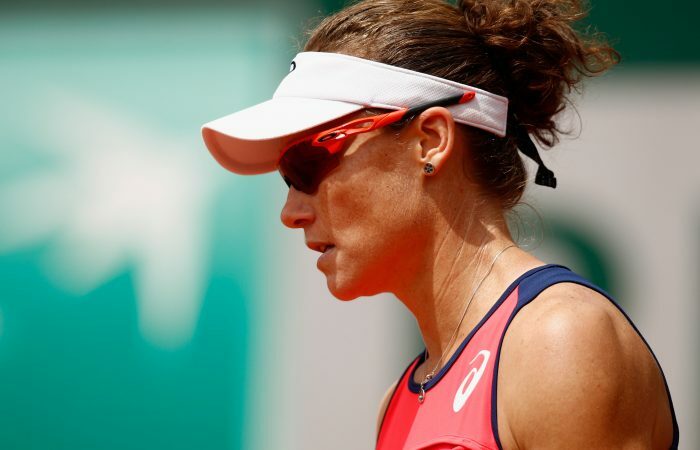 Sam Stosur withdraws from Wimbledon with stress fracture in her right hand. Sam Stosur will miss Wimbledon and could be sidelined for up to two months. The 33-year-old received the bad news after consulting doctors in Melbourne today, where she was diagnosed with a stress fracture in her right hand. “It happened during the French (Open) and since then I’ve literally done nothing. It is still pretty sore and swollen, so until that goes down I can’t do too much with it,” she said. 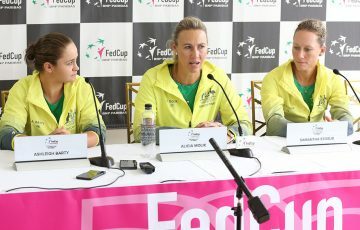 Stosur has not missed a Grand Slam since the Australian Open in 2008, when she was sidelined with Lyme disease. Her withdrawal from Wimbledon, which begins on 3 July, snaps a streak of 37 consecutive Grand Slam appearances. Adding to the disappointment is her improved form when the injury occurred. 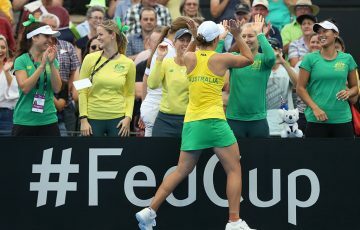 After winning her first WTA title in almost two years in Strasbourg in May, Stosur had reached the third round at the French Open for a ninth consecutive year. 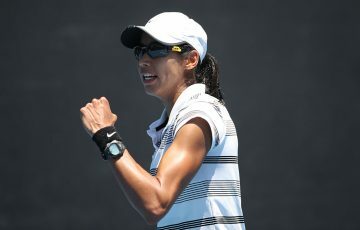 The hand injury began hampering her game when she led eventual champion Jelena Ostapenko by a set in the fourth round. “Everything was going really good. I played really well through Strasbourg and the start of Paris was great. I felt physically really good and was getting through my matches well, was feeling really confident,” she said. Watching world No.47-ranked Ostapenko win the French Open title also left Stosur questioning what could have been. 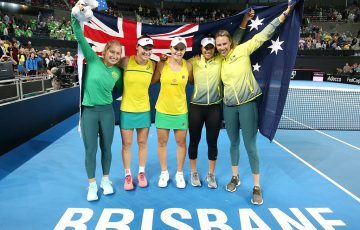 Stosur’s remarkable run of 453 consecutive weeks as Australia’s top-ranked woman ended after the French Open, when she was overtaken by Daria Gavrilova. 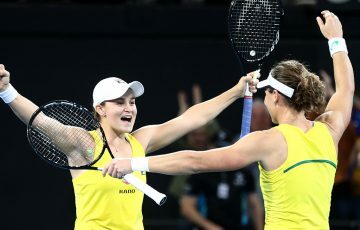 The US Open 2011 champion is now ranked No.34, but remains the highest-ranked Australian on the WTA Tour’s Race to Singapore, which is based on ranking points earned in 2017, at No.21.